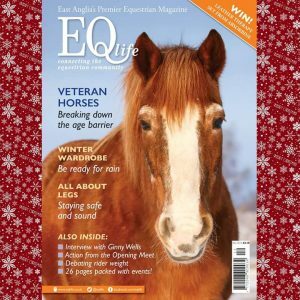 Today I got my copy of EQ Life magazine and was very pleased with my Reader’s Story feature in this months issue, although the reality of it all hasn’t quite sunk in yet. 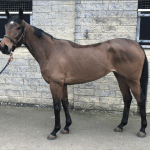 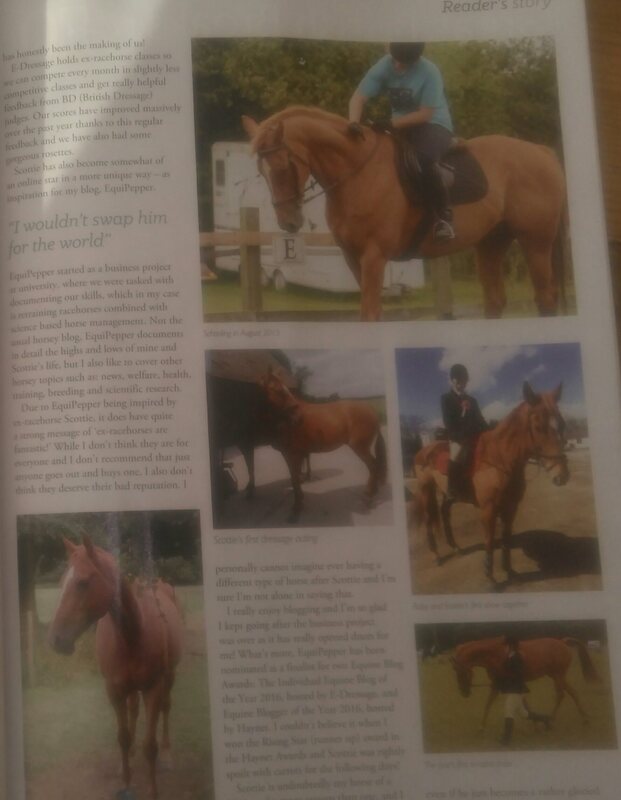 The article starts with me giving a brief overview of my experience riding thoroughbreds over the years and how these horses shaped my decision of wanting a thoroughbred, preferably an ex racehorse, as my first horse. 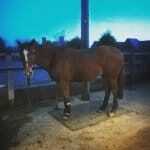 I talk about how I went about looking for my first horse and how my friend Katie helped me. 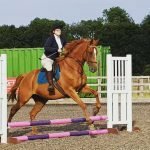 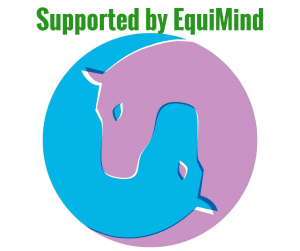 I then talk about viewing Scottie, making the decision to buy him and what we have done over the past few years including our success at our first shows and how online dressage competitions really helped us improve. 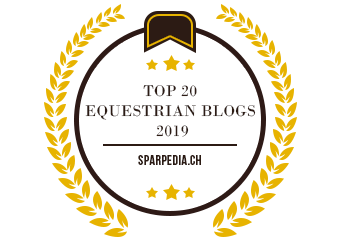 Finally I talked about how Scottie inspired me tow write EquiPepper and keep it going and all the things I have achieved thanks to EquiPepper. 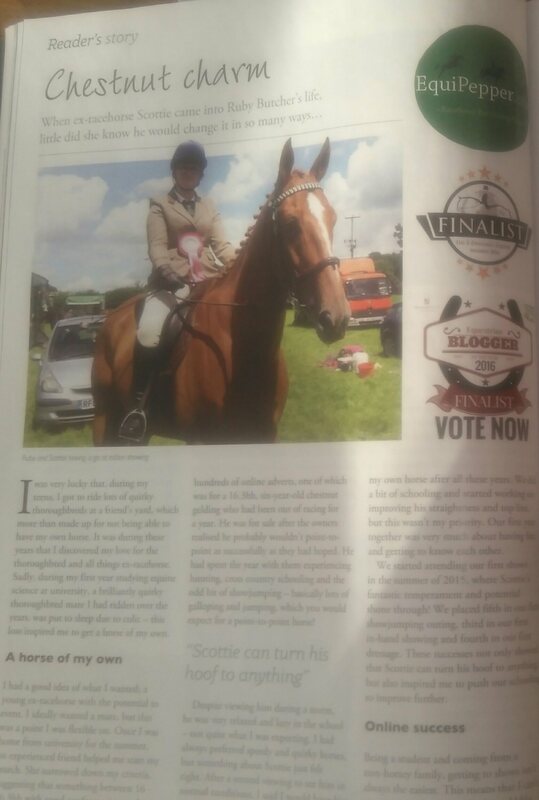 It was great to have our story published in an equestrian magazine and there are some gorgeous photos of Scottie of our journey. If you want to read the full article, EQ Life is available for purchase online, if not in your local shops. 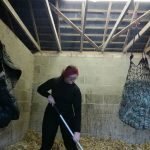 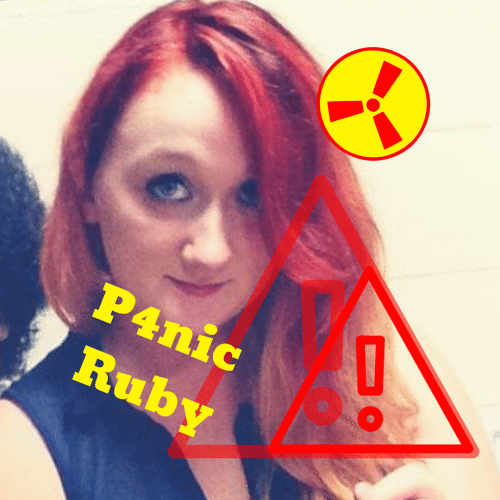 £100 Ponies ~ Too good to be true?